It's a fact that the world of web design and websites is ever changing. New improvements in design and technology emerge all the time. Can you imagine growing up without being able to browse the web or carrying a cell phone with you everywhere you go? Many of us can. But for the new generations such as iGen and Gen Z, born between 1995 and 2012, it’s unimaginable. Not having a mobile phone, not being able to jump online or text or visit a social media site is a foreign concept. It's been more than 20 years since computer scientist and CERN engineer Tim Berners-Lee launched the first web page in 1990. Today, web development has moved beyond the realm of computer science alone. Fields like graphic design and marketing have become an integral part of website development evolution. How important is it for websites to be mobile friendly? "Mobile-first indexing means Google will predominantly use the mobile version of the content for indexing and ranking. Historically, the index primarily used the desktop version of a page's content when evaluating the relevance of a page to a user's query." 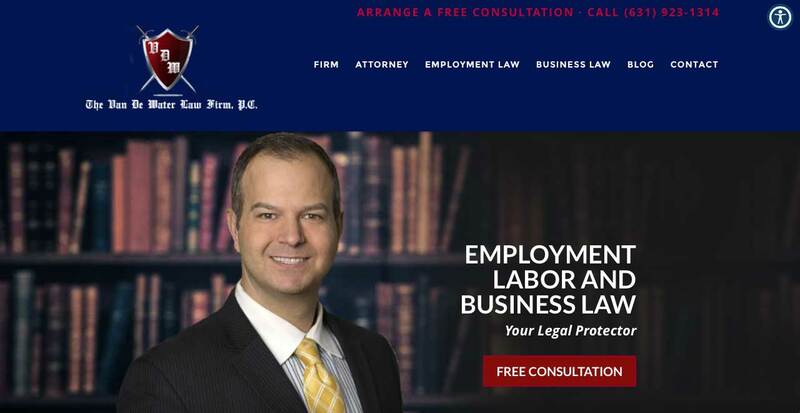 § The Van De Water Law Firm and Sackstein, Sackstein & Lee, LLP websites incorporate hero images (large full width image at the top of the website). 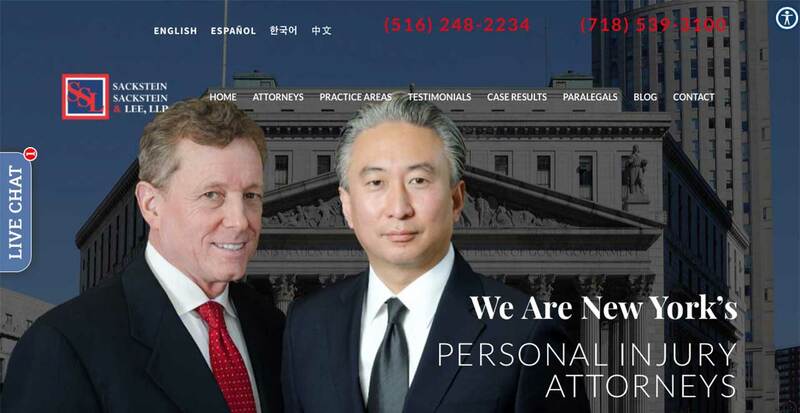 The viewer meets the attorneys at first glance. This emphasis brings a more personal experience to the viewer when visiting the website. 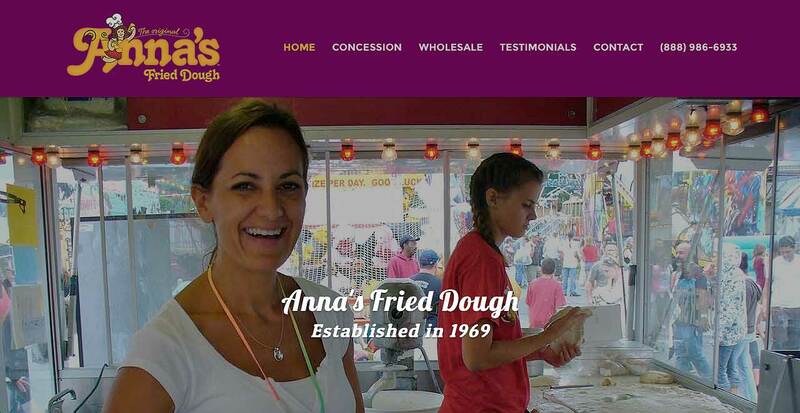 § Anna’s Fried Dough is another new site we launched. 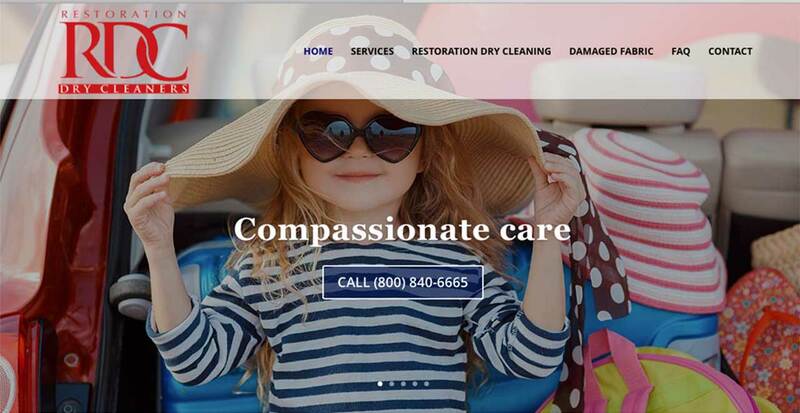 We worked with the client’s existing logo to bring a colorful and fun feel to the site. The company initially introduced its product through concession stands at fairs but now it offers wholesale purchase as well. 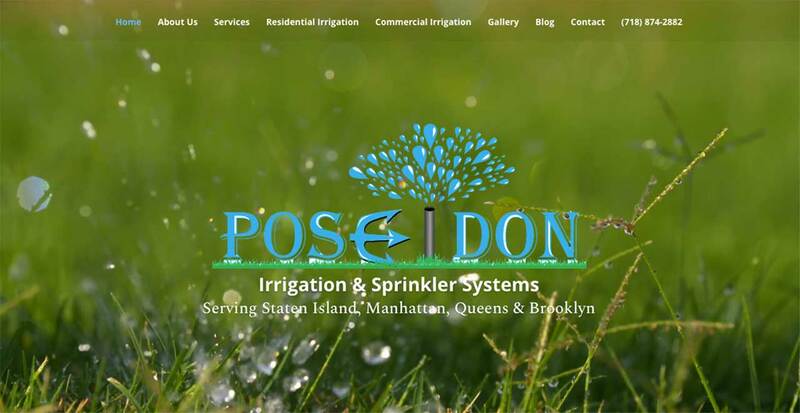 § Poseidon Irrigation grabs the viewer’s attention through its colorful logo over a sprinkler system background video with spraying water. It’s a colorful and eye-catching site where viewers receive great visuals of the product’s use. Are you looking to boost your internet marketing? Keep up with the times and reach out to us.